Go Nyati go! Galloping Gertie made it all those years ago, so can you. What an adventure. Just as well, because I'm not 20 something this time around. 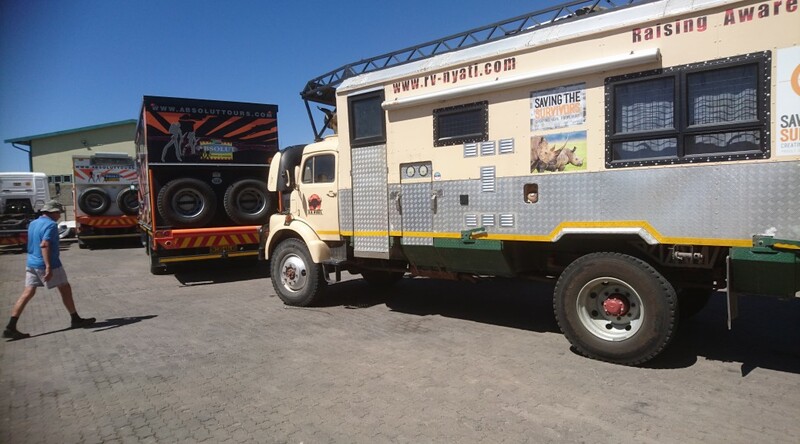 Amazing, comforting and great to see so many overlanders like Nyati. Also great to hear everything is now in tip top condition for you to really enjoy Etosha and the skeleton coast, without any niggles. Looking forward to reading all about your upcoming adventures.